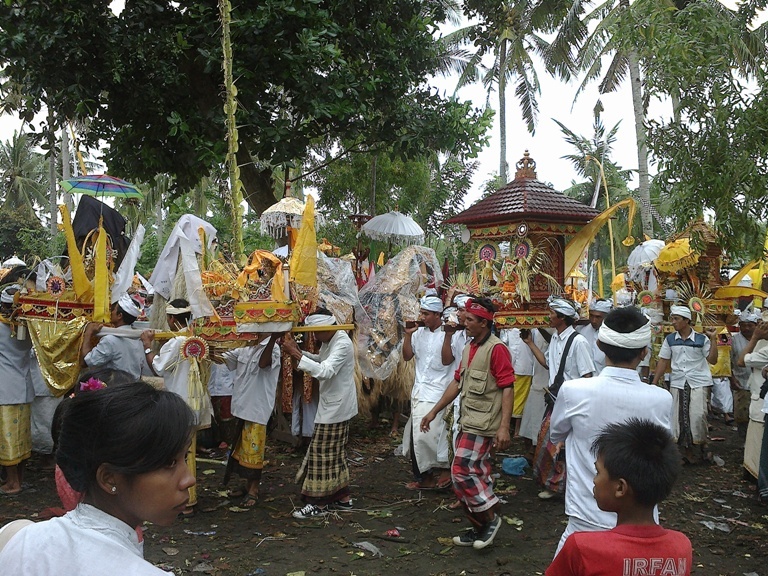 Life in Bali is very communal under the organization of villages. 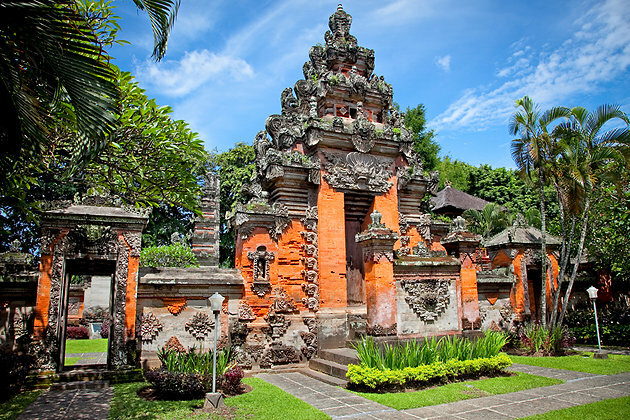 Temple ceremonies, marriage, cremation, farming and even the creative art festivals are decided by the local community institution called “Banjar”. The responsibilities in the day-to-day life are normally administered by both the Banjar and the government. The local government mostly responsible for schools, health clinics, hospitals and roads, and Banjar is responsible for all other aspects of life. There is another association exists in the banjar named “Subak” that concerns to the production of rice and organizes the complex irrigation system. Every family who owns a rice field must be a member of their local Subak, which then ensures that every member gets his fair distribution of water. A banjar consists of an average of 50 to 150 family members, owning a meeting venue called the Bale Banjar, which is used for regular gatherings and a center for local gamelan orchestras and drama groups.